If you've ever been on the fence about buying a waterfront home at the Lake of the Ozarks, you should stop thinking about it and put in that offer! Besides the great quality of life the Lake of the Ozarks has to offer, there are so many other benefits to lake living that you may have not considered yet. The Fran Campbell Team wants to share 4 perks of investing in a waterfront home at the Lake of the Ozarks - check it out! 1. Higher Level of Privacy A huge benefit of waterfront homes is that they offer a higher level of privacy. 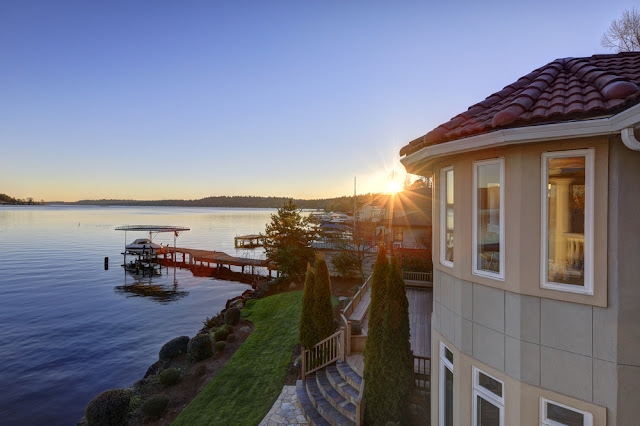 Rather than staring at the back of another home, you can enjoy watching boats pass by on the Lake or enjoy watching sunrises and sunsets. And since it's not really possible for developers to build on the Lake, you can rest assured that your view won't be compromised. Privacy is in short supply these days and you’ll have a tad more while living in a waterfront home at the Lake of the Ozarks. When selling a home at the Lake of the Ozarks, staging is a very important part of getting the home sold. While it may seem like a lot of work, it generally pays off in the near future. It may seem like a better idea to empty your house because logic tells you that a buyer will be more apt to buy a home at the Lake of the Ozarks if they know they can more quickly move in. However, that's not exactly true. 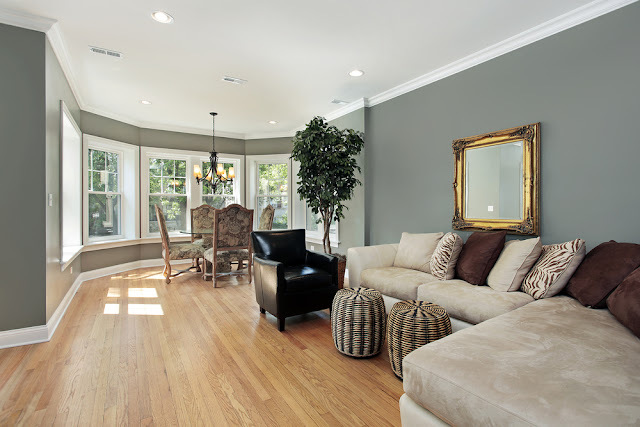 The Fran Campbell Team wants to share with you some reasons why staging your home is better than emptying it. 1. 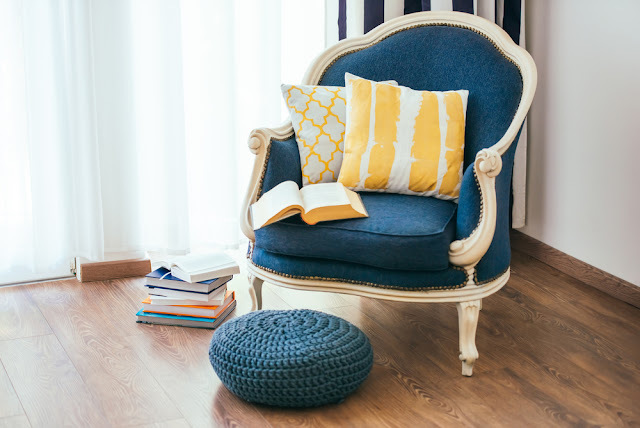 Gives a More Welcoming Feel Buyers are looking for a place to call home, and empty houses can seem cold and uninviting. Buying a house is as emotional as it is logical - it's important that you appeal to your buyers on a subconscious level by making the house seem warm and welcoming. Buying a home at the Lake of the Ozarks is a big step financially, emotionally, and mentally. It's easy to get swept away in the excitement of it all, but it's important to do your best to remain grounded and approach the situation carefully and logically. Some first-time buyers may not realize this, but you have every right to ask pertinent questions about the home you're considering buying. Here is a list of questions some people forget to ask before buying. 1. How Long As The Home Been On The Market? As the buyer, the length of time the home has been for sale is valuable information. 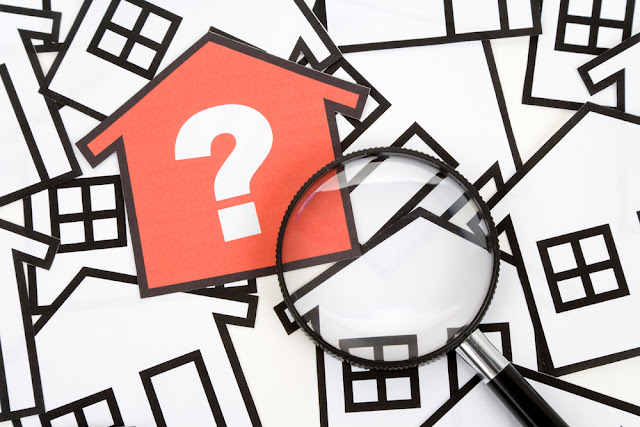 If the home has only been listed for a short time, you can infer that your offer will probably need to be very good in order for the seller to consider it. If the home has been listed for several months, however, the seller may be more impatient to sell and could possibly entertain slightly lower offers. 2. How Many Offers Have Been Made On The House?